Hi my loves! I’ve just returned from my trip to New Orleans and I have so much to share with you about it. 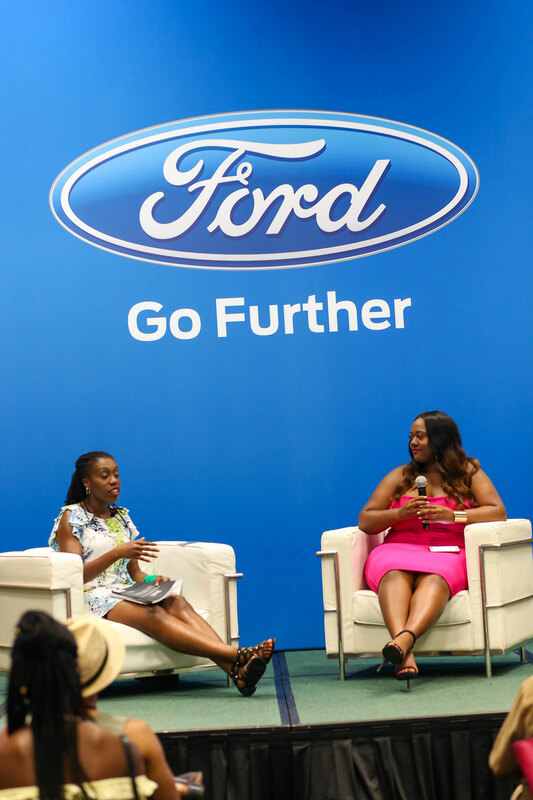 It was my very first time in New Orleans and I was fortunate enough to be working with Ford Motor Company as they are an official sponsor of the Essence Music Festival. 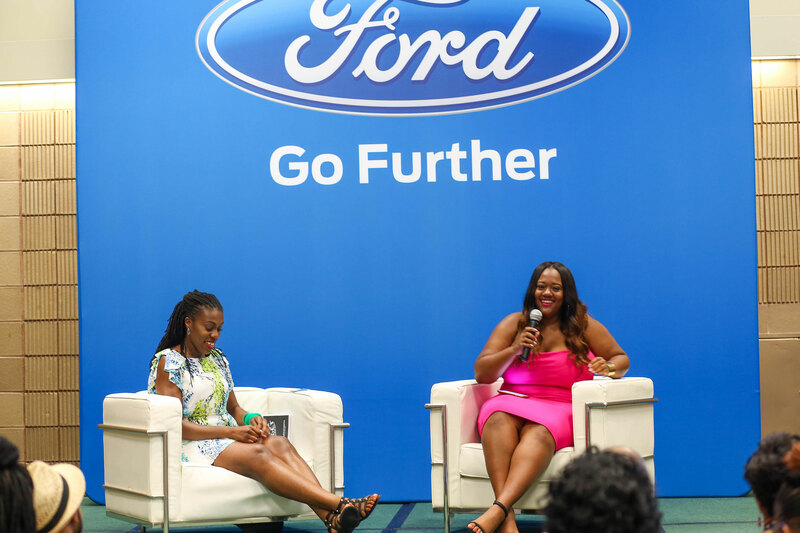 This 4th of July weekend was filled with empowering panels, energetic crowds and of course delicious food. So let’s get into it! Let’s start off with my hotel. 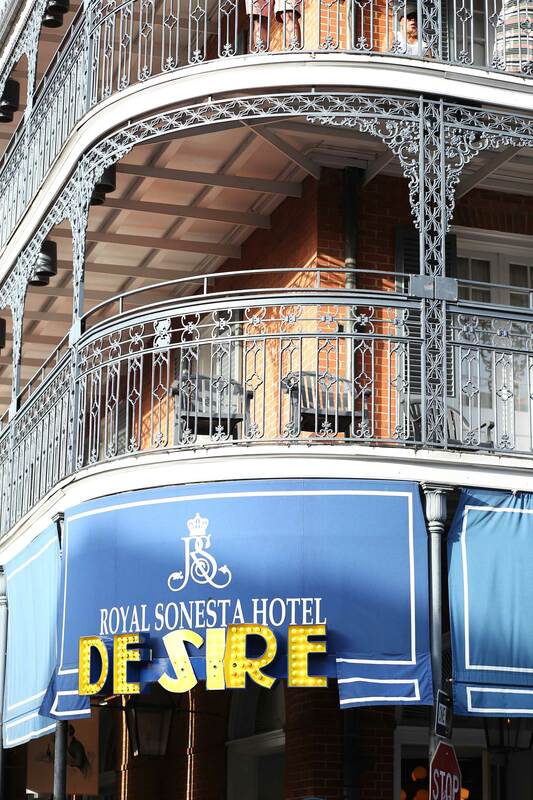 I stayed at the Royal Sonesta that is located in the heart of the French Quarter right on Bourbon street. You are literally in the midst of all the action and let me tell you it can get a little crazy. However, the Royal Sonesta is a gem that offers a peaceful retreat from the happenings on Bourbon. 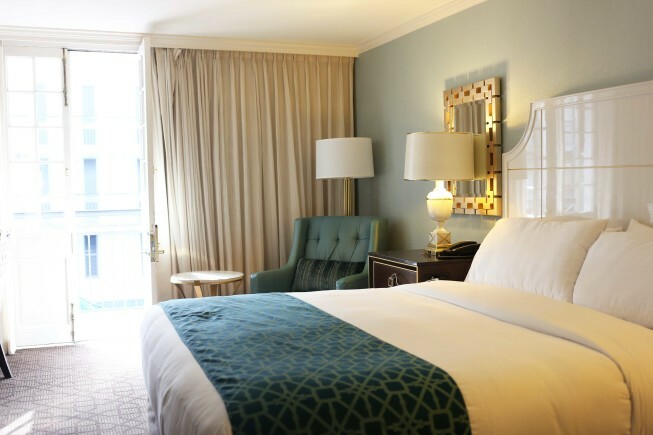 The hotel has that classic New Orleans decor with huge crystal chandeliers as you walk through the lobby and wrap around balconies that is the trademark of the French Quarter. 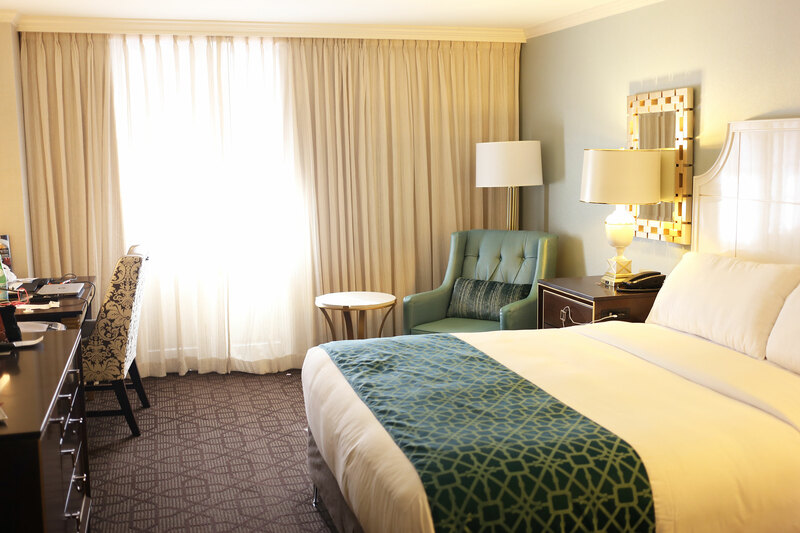 The rooms are spacious and beautifully decorated. 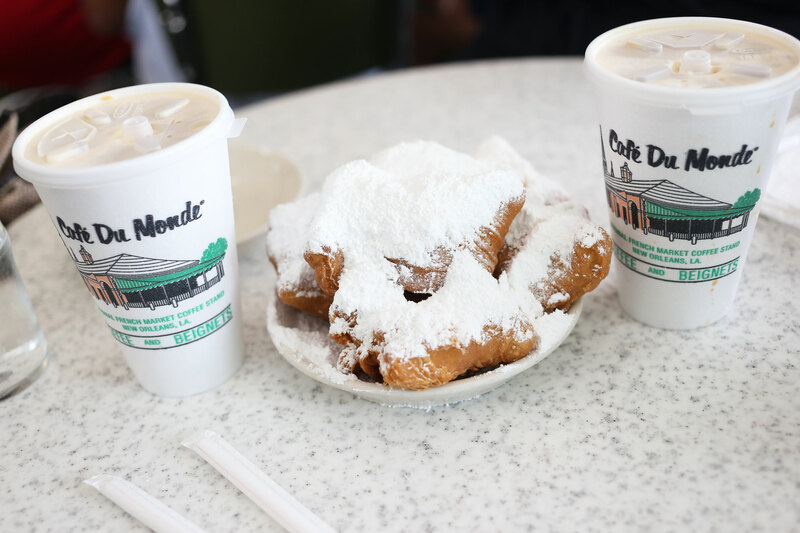 As soon as I landed in New Orleans, I hit the ground running. 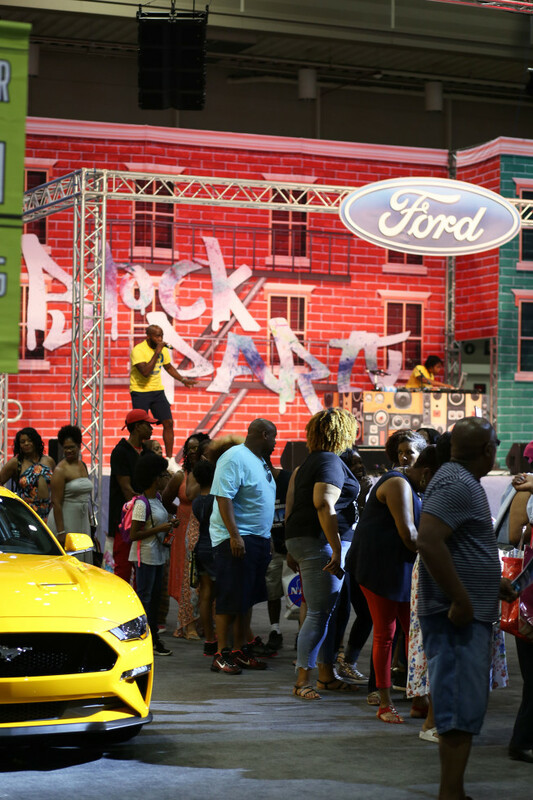 Ford Motor Company wanted to do something special for all those attending Essence Festival that were Ford Owners. So they decided to have a VIP reception on the second floor of the Convention Center. 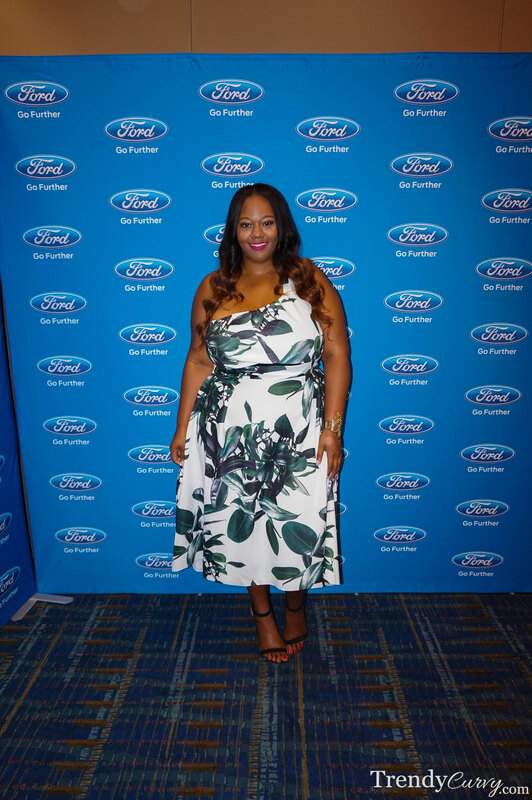 The special guest was comedian and host of The Real, Loni Love, and I was helping to host as guests arrived. Ford Motor Company has had the highest level of loyalty among African Americans so they really wanted to celebrate that and offer a token of appreciation. 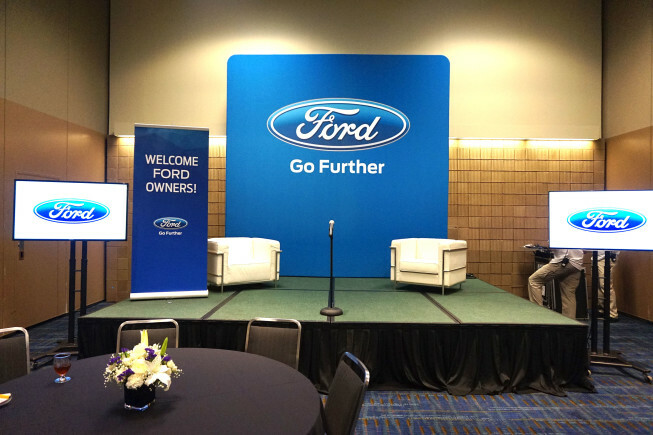 I spent the rest of the day hanging out at the Ford booth downstairs at the Convention Center. 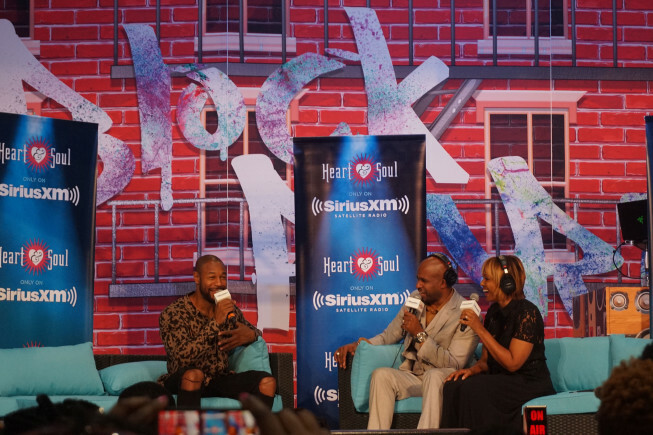 Their booth had a “Block Party” theme with a DJ, musical performances, interviews with celebrities and more! After I finished up at the Convention Center, I hit the picturesque New Orleans streets. I absolutely love the architecture and the whole vibe of the city. 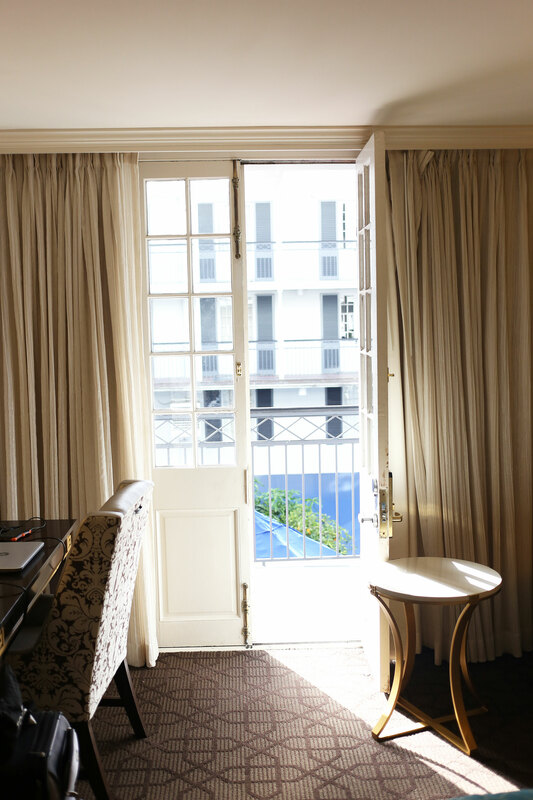 There is so much history with buildings that date back hundreds of years. This Simply Be Kaftan blended in with the colorful buildings and vibrant people. My second day in New Orleans, I had the pleasure of moderating a panel in the Ford Lounge called “Financial Winning”. 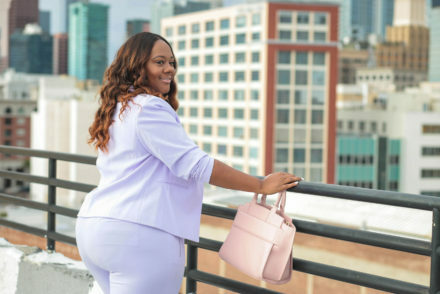 Tiffany Aliche, also known as The Budgetnista, broke down everything you need to know about finances from budgeting to saving and most of all credit! As someone who chose a somewhat unconventional career path, I gained a wealth of knowledge from the talk and could really offer a unique perspective that many young entrepreneurs are faced with. It’s all about making your money “Go Further”! 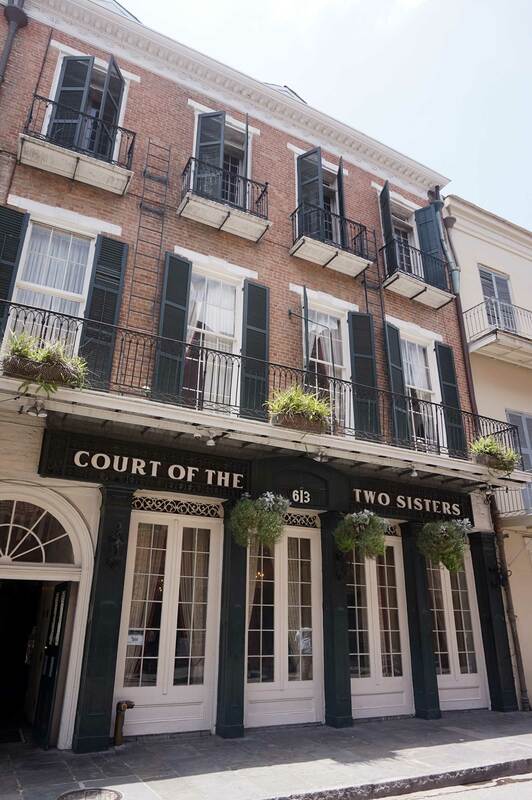 I had some downtime so I tried to take in as much of the sights and sounds of New Orleans as I could. There is live music everywhere so I just walked all around the city in awe of this beautiful place. 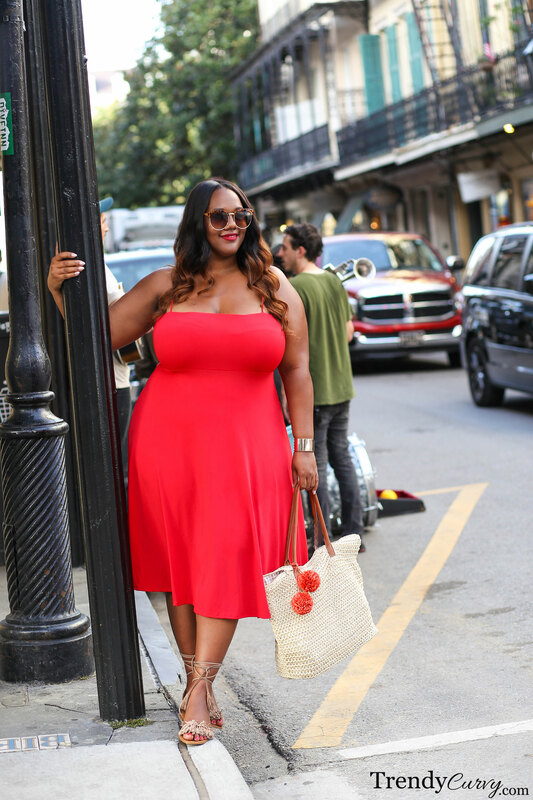 This red dress was perfect for the heat and humidity (which was no joke by the way!). It allowed for a cute yet ultra comfortable look. 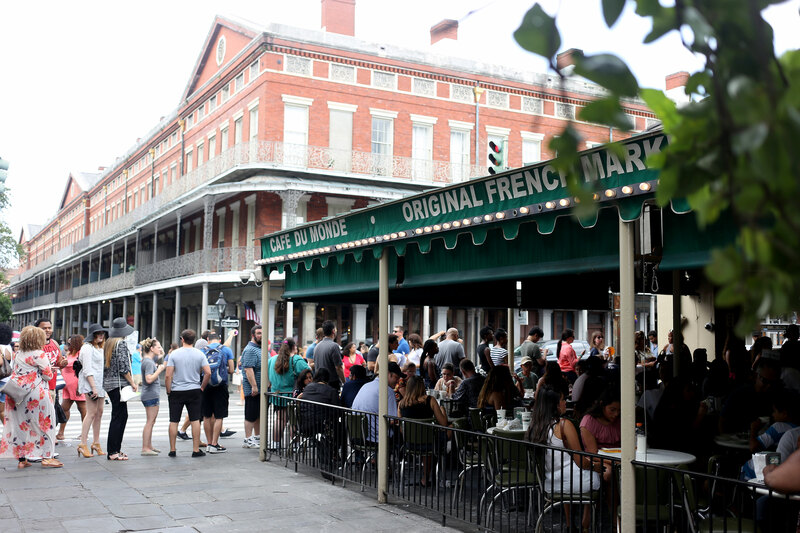 Before I headed home, I had one mission: to eat some beignets! 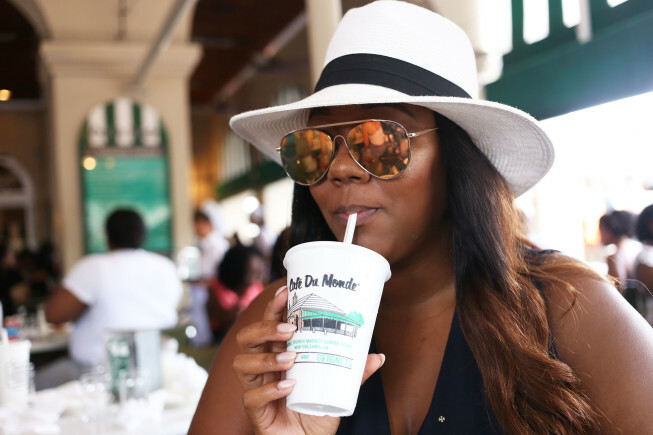 So I went to none other than the famous Cafe Du Monde for this iconic New Orleans treat. The humidity had definitely gotten to me at this point so I opted for a white fedora to help keep me cool. 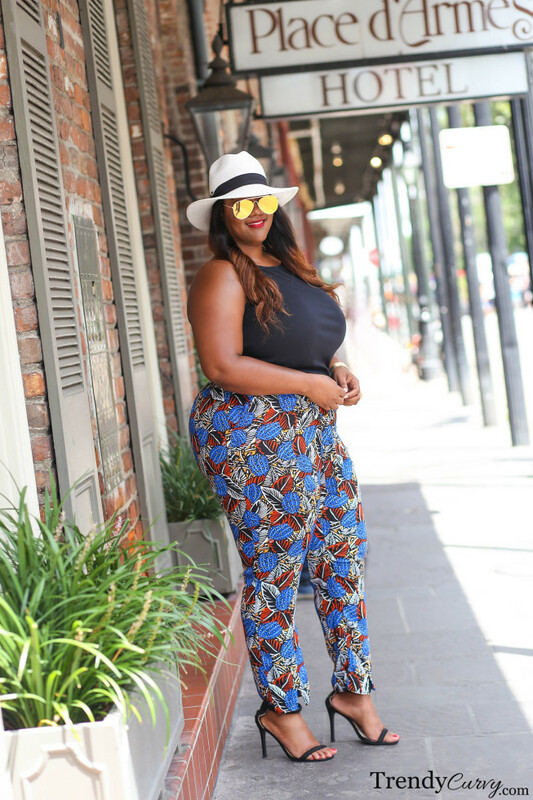 Color was the theme of all of my looks and these Simply Be printed pants fit right in. 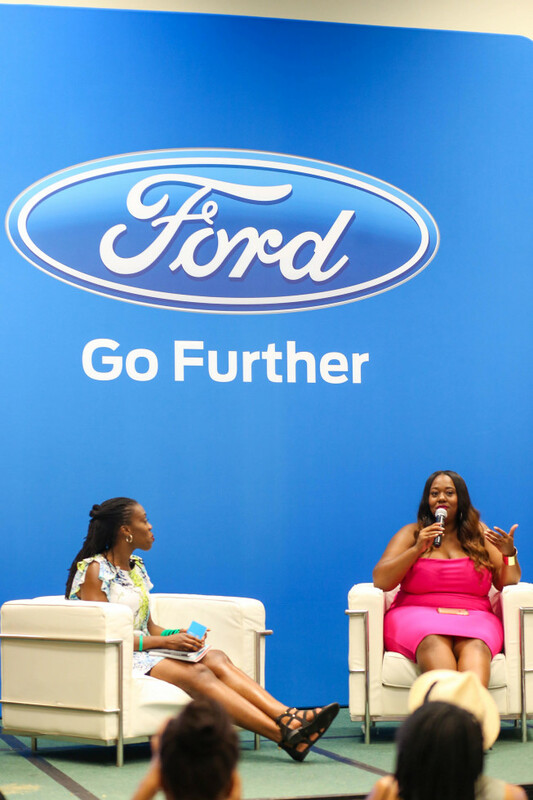 Thank you so much to Ford Motor Company for this amazing opportunity! Also thank you to the Royal Sonesta for the southern hospitality. 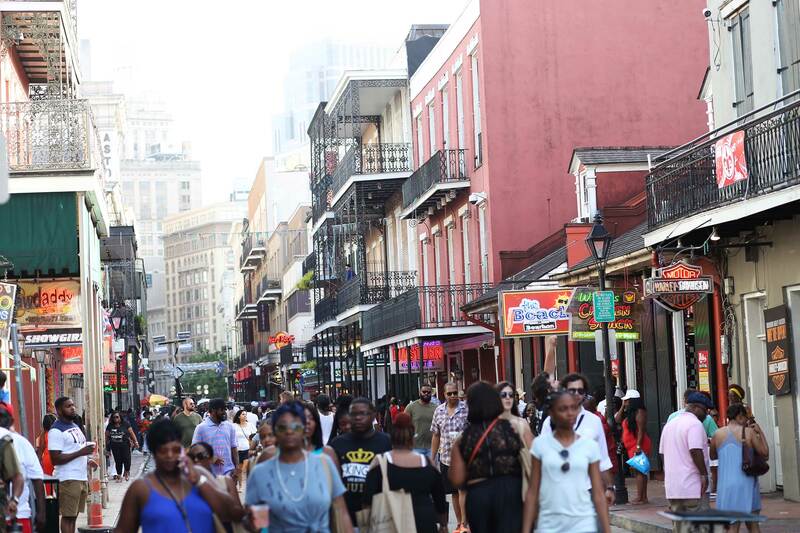 New Orleans, you definitely made a lasting impression on me and I will be back! I am so sad to read this post. I was at Essence and I would have LOVED to hug your neck. I have to admit I went to Essence strictly for the concerts . This is about my fourth time going to Essence so Ive been there done that. I didn’t even stay downtown or go in the area. I was in Metraire. You look stunning as always. I love all of your outfits. The concerts were great I had a ball. Next time hopefully I will see you. Oh my goodness I am so sad too! Would have loved to meet you. This was my first time so I was everywhere lol. I’m definitely going to try to come back next year because I just couldn’t do everything I wanted to. It was a blast. Hopefully we will cross paths soon! You never disappoint, first of all these photos are amazing, second of all you’re killing theses outfits! Hey Kristine, you always look so beautiful. I love the New Orleans pictures. I do have two questions, and please forgive me, I hate to do this but I just want to know. I love the style of the tank dress with the kimono over it. However, what size do you wear in that Venus dress ? And also what are you wearing underneath. I really would like to try that style, but when I ordered the dress from Venus it didn’t fit right. Didn’t look right. I appreciate your response. Thanks. I have been watching your blogs and your website for quite some time. And I just want to tell you who is this outfit on in the two separates the skirt and the top with the long drake jacket, you are killing it mama! 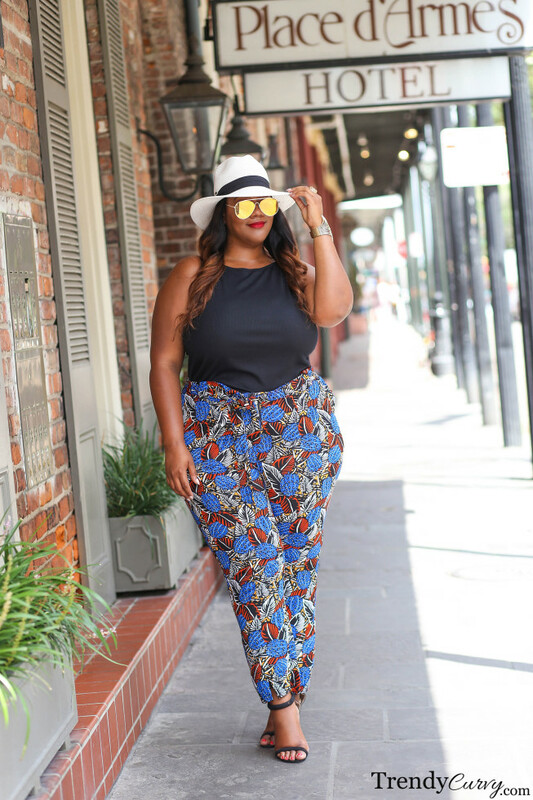 I would love to know where you got that skirt from, but I’m checking to see your website out so I can find out more details. You are gorgeous! So glad I came across your blog! 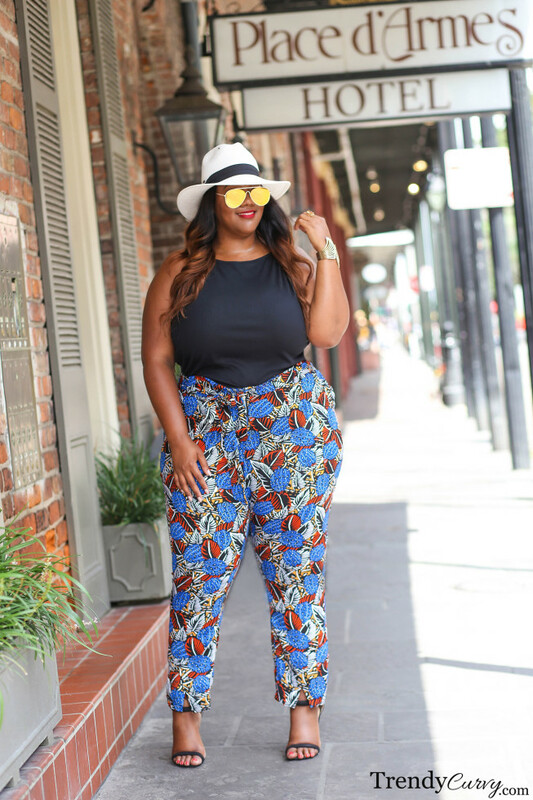 I always feel like I need to look a certain way, or that because I’m plus size, I can’t wear certain things. You are my new style inspiration! Keep doing your thing, sis! ? Thanks so much Shelley! And yes you must go next year. It was a blast!